Injury, including those caused by criminal acts, is the leading cause of death among people 44 years of age and younger. What’s more, injuries, intentional or not, have far-reaching impacts on the lives of patients. Injuries are very often a traumatic experience and can lead to not only physical problems, but psychological and financial as well. Injuries can also result in short term and long term disabilities, which can have disastrous effects on a patient’s mental welfare. Rehabilitating from an injury goes beyond any immediate, first-responder trauma care. Follow up surgery and after care present a holistic approach to injury response. Some injuries require extensive trauma care. Trauma centers are medical units specifically set up to handle massive injuries. Skilled surgical staff and first-responders will make sure you have the top-notch care you require. Of course, stabilizing the patient is only the first step. Traumatic injury patients require thorough follow up for their physical and mental well being. 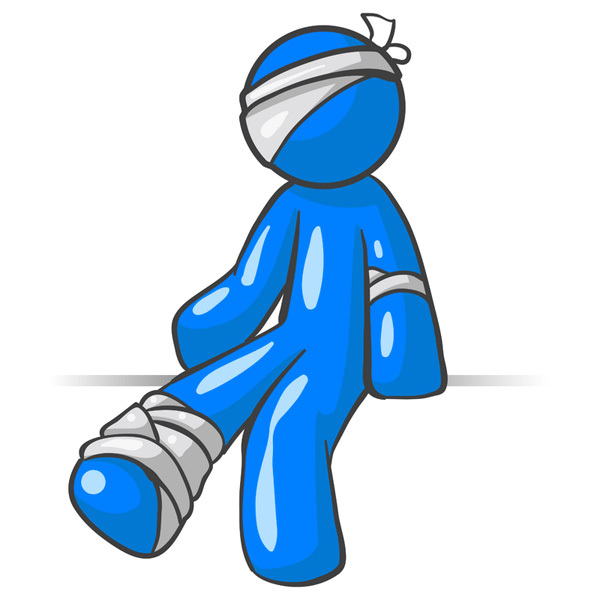 Once the injury has been stabilized, the real work can begin; particularly if a life-changing injury has occurred such as a limb amputation. Your surgeon can be an invaluable resource in the after care process. Surgeons are not only experts in anatomy and physiology, they are also doctors that have taken an oath to help people; and helping people means addressing the whole person. If you have suffered a life-changing injury, you will most likely require extensive physical and mental care. Your medical team, including your surgeon, can address any injury. However, recovery largely starts with you and there are things you can do to get past a life-changing event. Believe it or not, a positive attitude coupled with a sincere desire to recover is the foundations for getting through a traumatic physical injury. A positive attitude does not necessarily mean being happy about what has happened. It means accepting the change and working with it and trough it. A positive attitude also starts with following your surgeon’s post-operative care plan. Your doctor knows about how to heal your body, but it is absolutely a cooperative relationship. Once you are on board with your own care, your recovery will progress by leaps and bounds.